Fine lines and deeper wrinkles (rhytides) occur when the skin loses collagen and hyaluronic acid. Sun exposure and environmental damage are the primary causes of premature wrinkling and photo aging of the skin. 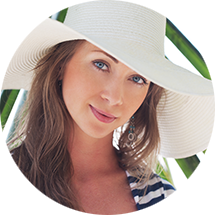 Our board certified dermatologist, Deborah H. Atkin, M.D., emphasizes that these conditions can be decreased with sun avoidance and sun protection. Topical skin care products such as growth factors, retinoids, and antioxidants may decrease the visual effects of sun damage and stimulate collagen and elastin to minimize wrinkling. Topical products may also help to repair some damage to your skin’s DNA, therefore reducing your risk of skin cancer. Did You Know? Did you know that their were 6.7 million Botox procedures performed last year? Dermal fillers like Restylane®, JUVÉDERM® and JUVÉDERM VOLUMA™ XC, may replenish the hyaluronic acid in the skin, giving a smoother, softer, and more rejuvenated appearance. 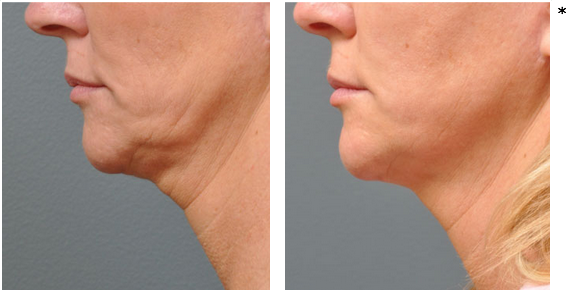 Sculptra® Aesthetic, a collagen stimulator, can increase volume in the face, chest, and other areas of the body, helping to decrease skin laxity, reduce wrinkling, and achieve a smoother, more youthful look. Laser skin resurfacing, light-based treatments, and skin-tightening procedures, including Fraxel®, Ulthera®, Thermage®, and intense pulsed light (IPL or Photofacial) can reduce wrinkling as well as brown and red photo-aging. 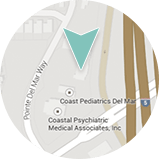 At Dermatology & Laser of Del Mar we can assist you in building the best anti-aging, anti-wrinkle treatment plan customized to your specific needs. If you would like more information, or if you would like to schedule a consultation, please contact us today.